Outdoor LED drivers are designed to provide power suppliers for outdoor LED lighting applications, including flood, street, landscape, road lighting and open area environments. LEDs are a type of semiconductor device which require direct current (DC) for operation. 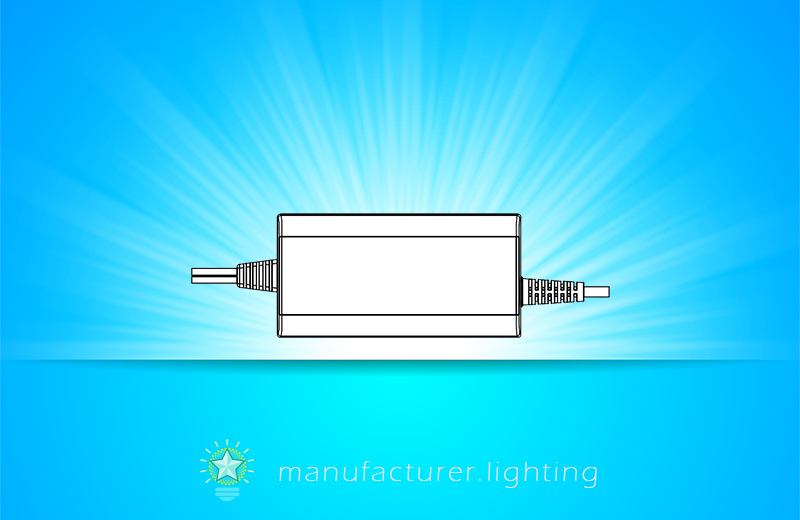 For optimal light output and reliability, that direct current must have a low ripple content. Due to the fact the electrical power grid delivers alternating current (AC), a line-powered device is required to convert the AC to DC in order to power the LEDs. Outdoor LED drivers are typically used in commercial and industrial settings, the available electrical power is usually three-phase AC power. The three-phase power is generally high voltage (for instance, over 100 volts per phase). For high operating efficiency, the powered load needs to be balanced amongst the three phases. Since LED typically work at relatively low voltage (a few volts across the P/N junction) and at comparatively high current (of order a few hundred milliamperes to a few amperes current flow through each diode). Consequently, outdoor LED drivers are designed to well-matched three-phase AC power. Outdoor LED drivers typically have a plurality of output channels for driving a plurality of LEDs. An LED driver for a certain quantity of channels may be implemented, for example, as an integrated circuit embedded on a chip. Outdoor lighting systems are used in assorted types of applications, such as street and road lighting, parking areas and tunnels. In many of these installations there is a risk of abnormal surges (e.g. lightning strikes). Installing an external surge protection device (SPD) can provide the highest level of protection for outdoor LED luminaire. Outdoor LED drivers are equipped with various function options, such as dimming methodologies, in order to provide the optimal design flexibility for LED lighting system. These LED drivers feature heavy duty input and output in -40 ~ +90°C environment. They are waterproof with IP64-IP67 ingress protection levels for use in harsh environments.